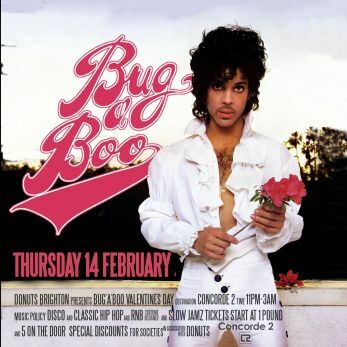 From the team behind DONUTS comes Bug’a’Boo, the most fun R’n’B night Brighton’s seen in ages. Bug’a’Boo’s interpretation of the genre is friendly, inclusive and girl-centric. Musically its like transporting back to a 90’s school disco mixed with all your favourite current anthems.